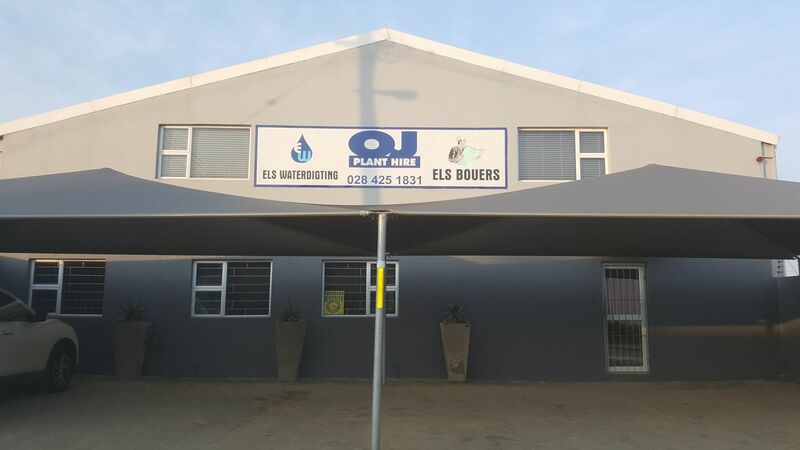 Els Bouers was established in 2000 and is located in Bredasdorp, Western Cape. We are building contractors with experience in the industry since 1992. We specialise in commercial, retail, industrial, government and residential construction. We also do restoration work and have a division, Els Waterdigting that specializes in waterproofing, painting etc. Our sister company OJ Plant Hire, assists us with earth moving equipment, sand and stone. We operate in the Western Cape spesifically in the Overberg area (Napier, Waenhuiskrans/Arniston, Struisbaai, L'Aghulas (Southernmost town in Africa), Suiderstrand, Elim, De Hoop Nature Reserve) as well as the surrounding areas. We at Els Bouers place great premium on the needs and requirements of our clients and strives to deliver a professional service. We are proud of our team's workmanship and regard each project as an advertisement for our company. The wellbeing of our personnel is important to us and we therefore adhere to all health & safety and environmental challenges within our industry.